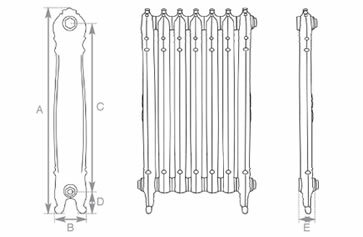 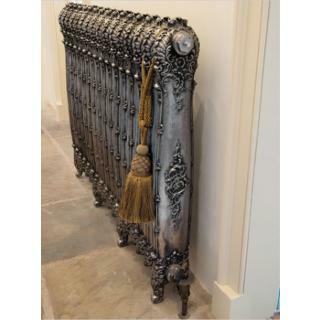 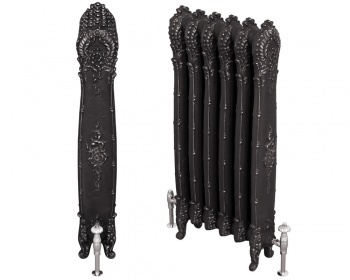 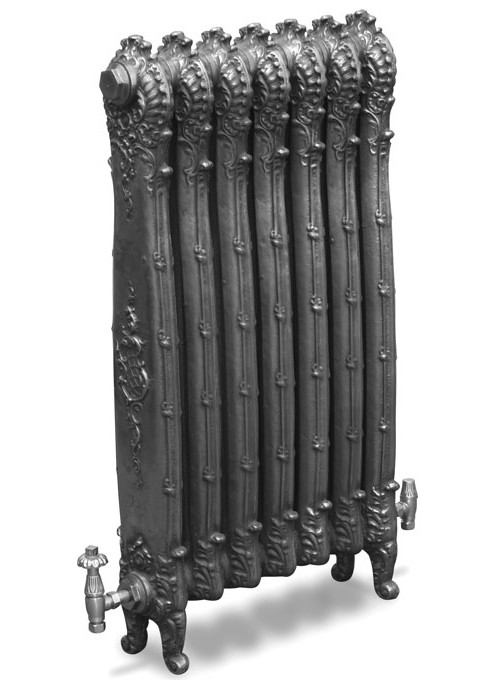 The Carron Antoinette cast iron radiator is a highly decorative French design with intricate detail at the foot and head. 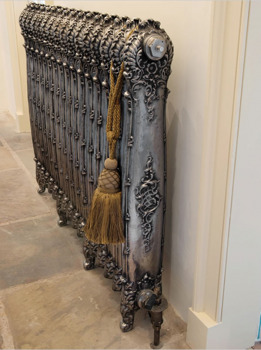 If you looking for a real statement piece the Antoinette will not disappoint. 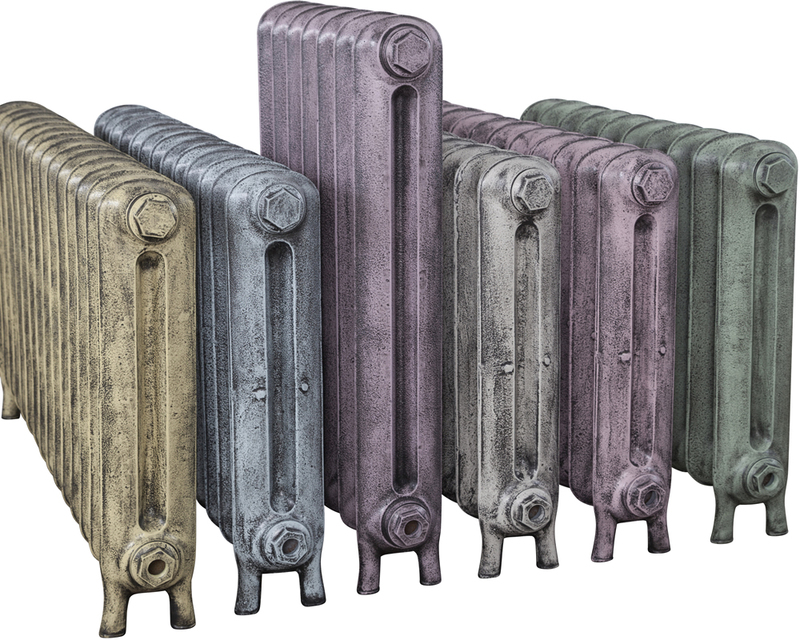 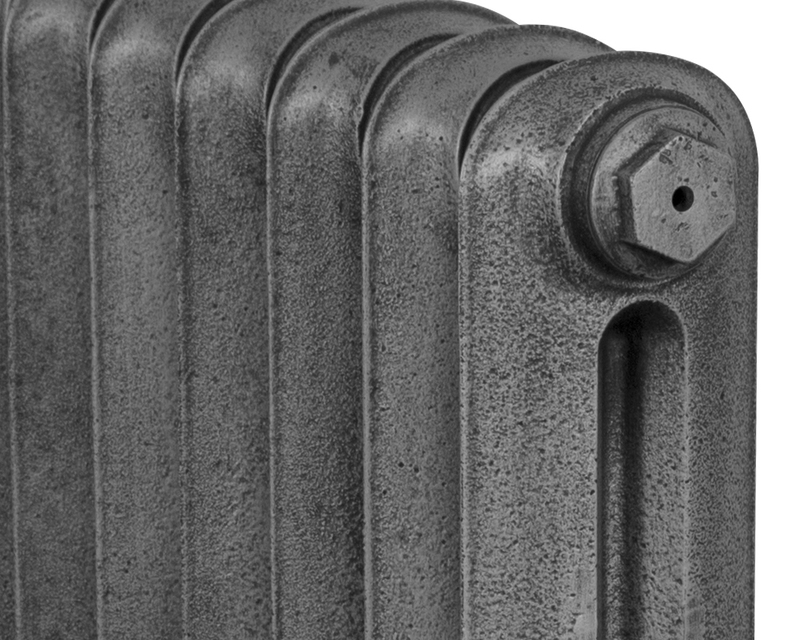 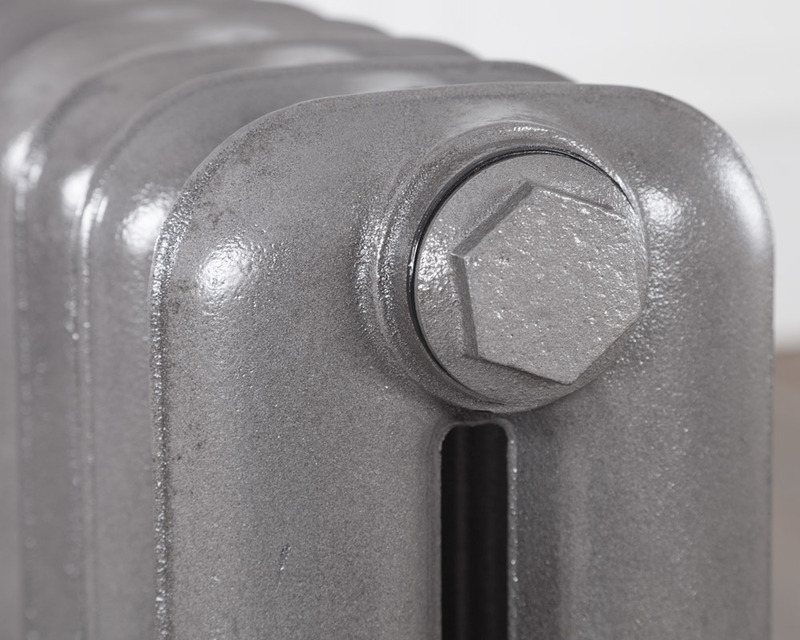 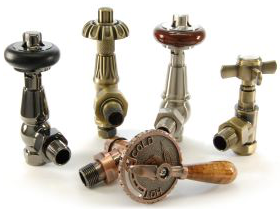 ​Carron Cast Iron Radiators now come with a lifetime guarantee. 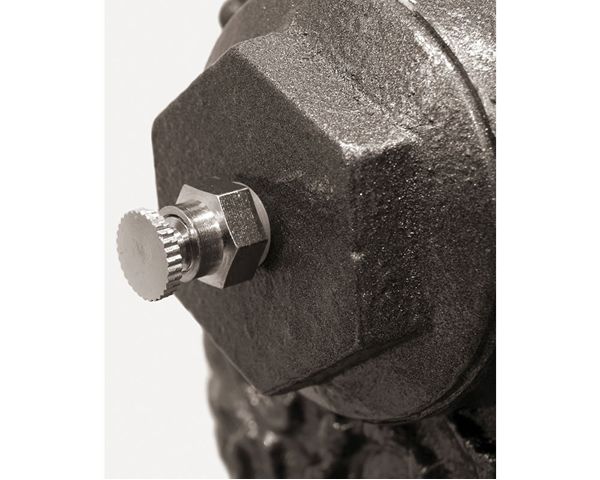 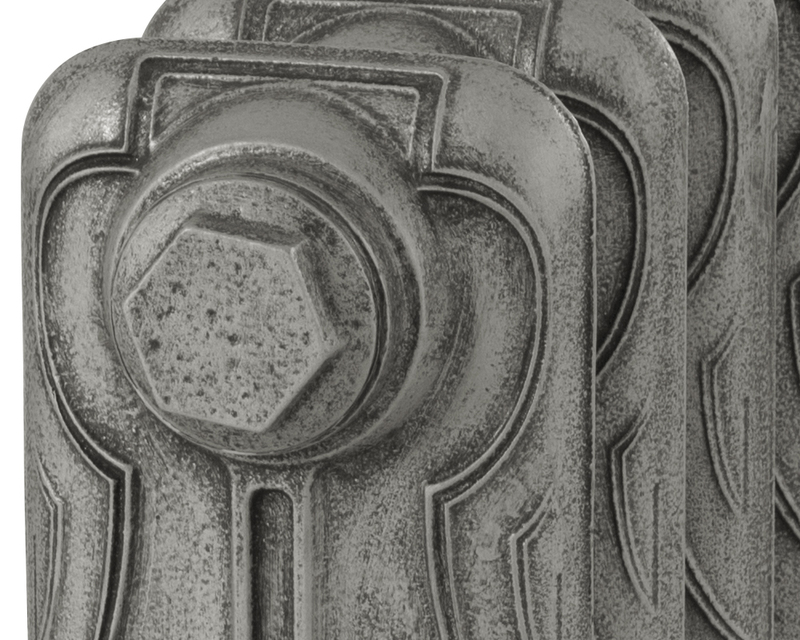 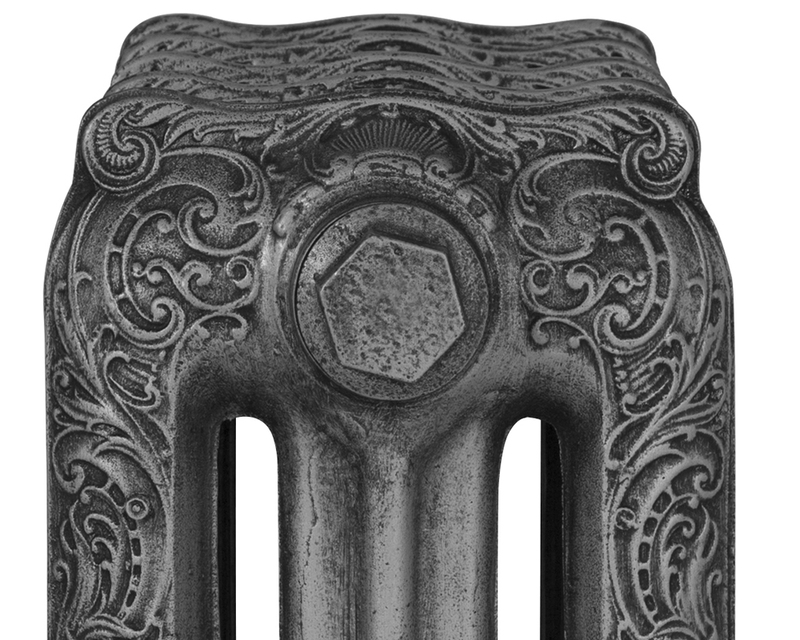 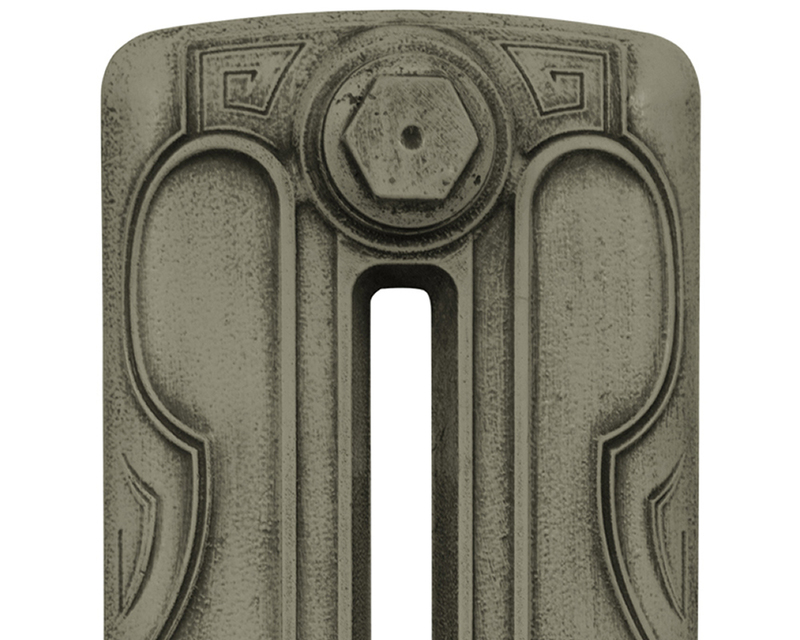 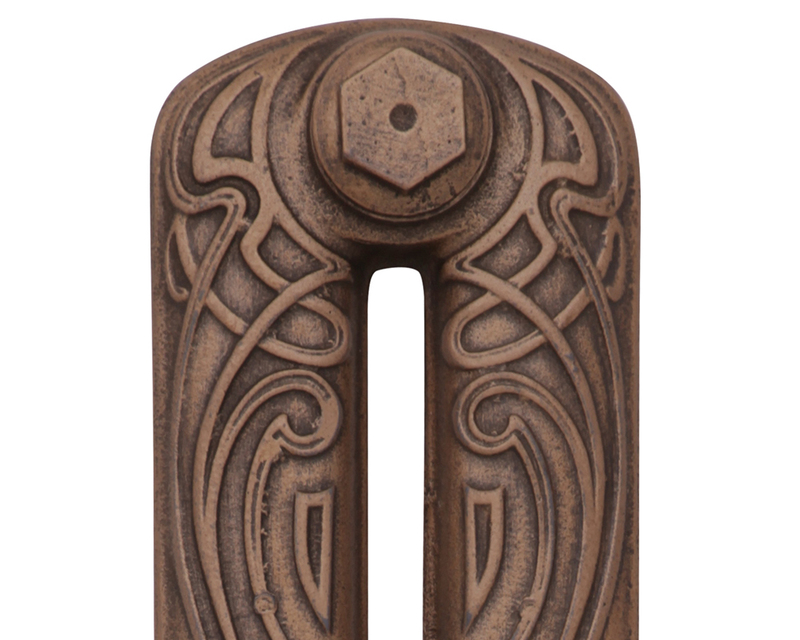 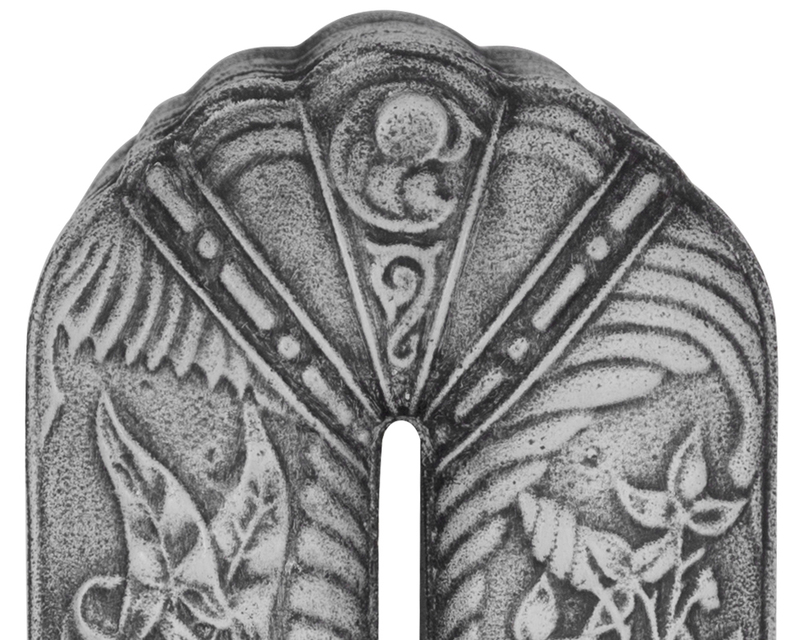 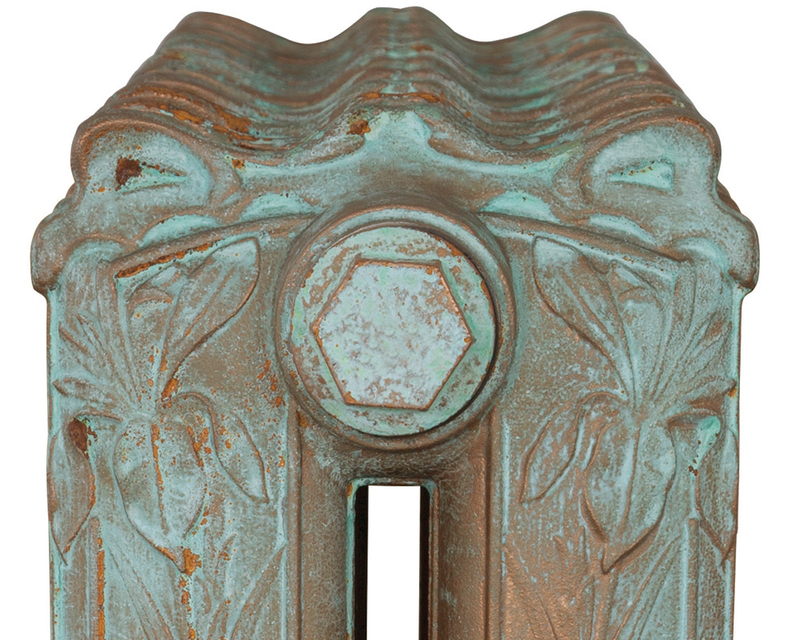 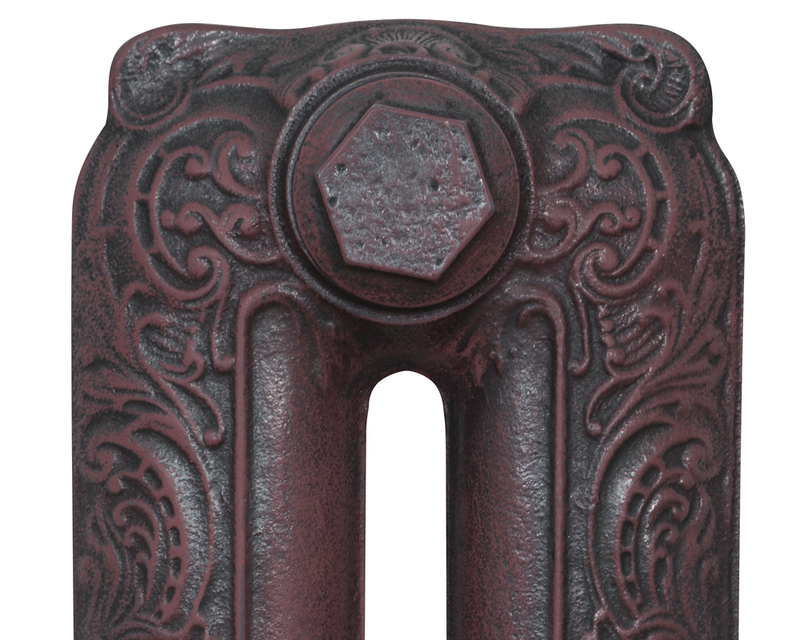 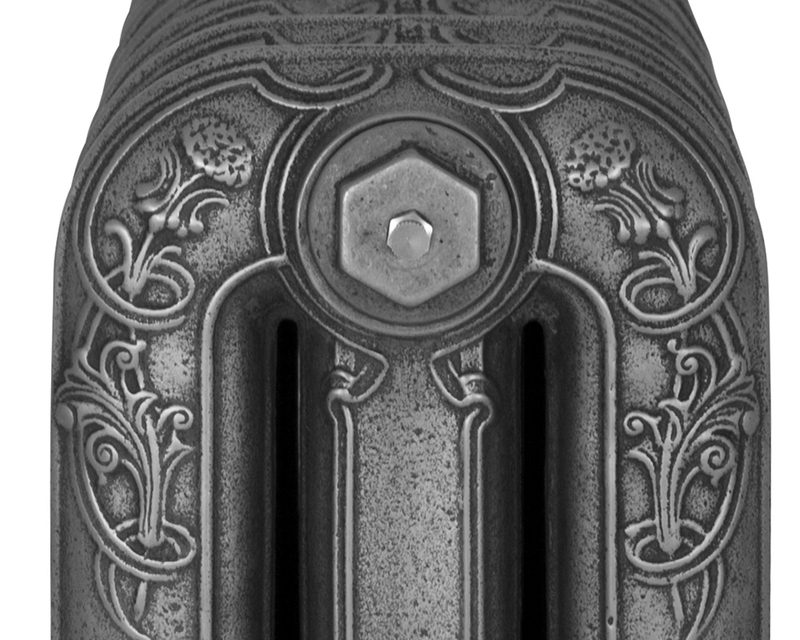 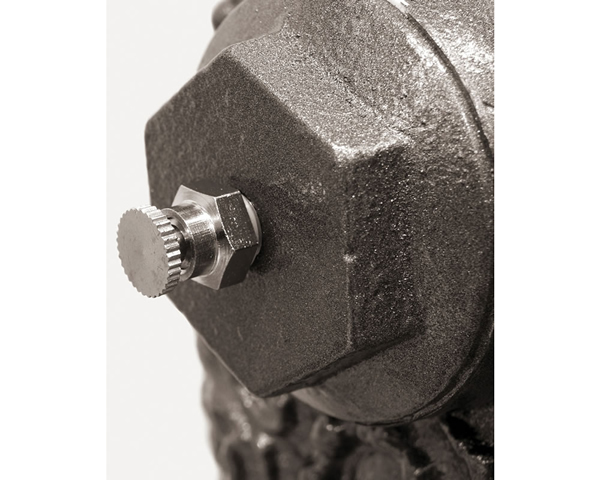 Works perfectly in our Art Deco home, the detail on these cast iron radiatorsd is incredible.